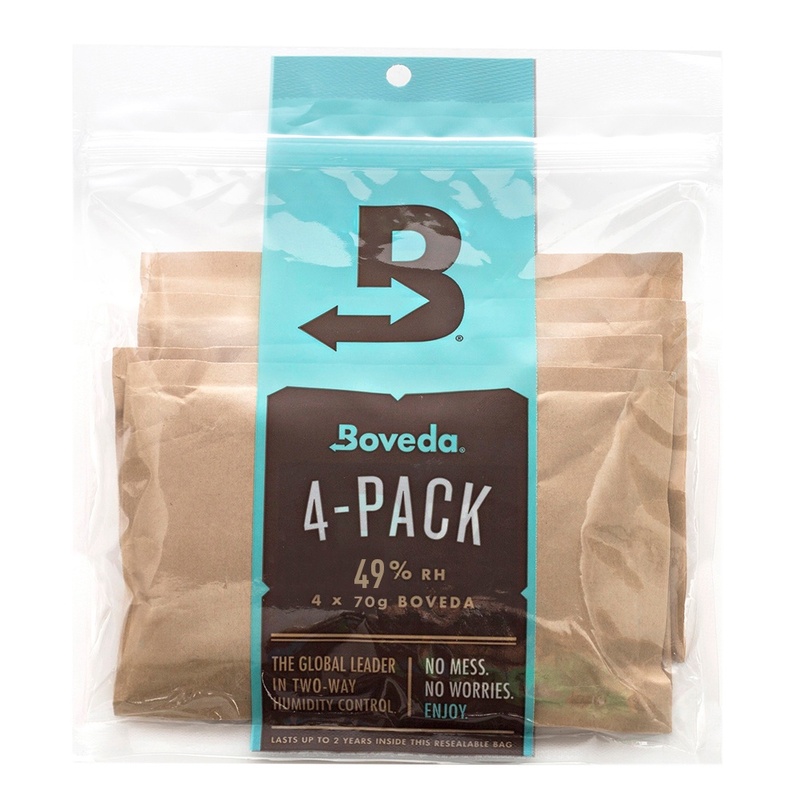 Includes four (4) Boveda 70-gram 49% RH packaged in a resealable plastic bag. 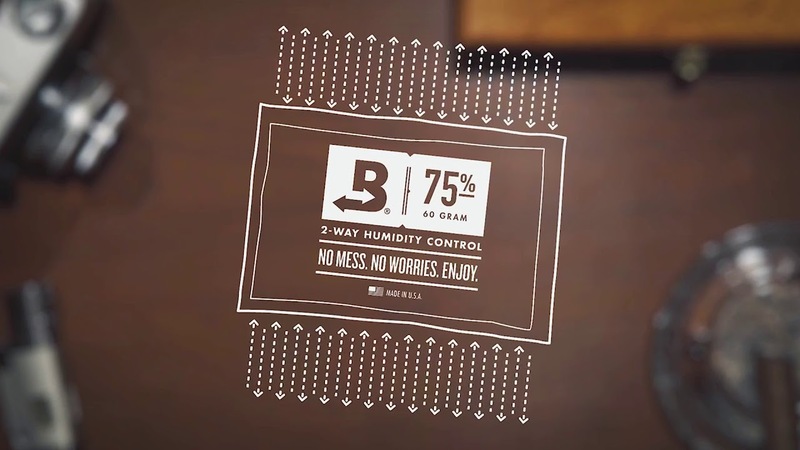 Designed for use with leak-resistant Boveda pouch holders available in the starter kit. Just slip the unwrapped Boveda(s) in the pouch holder. (Do not open the Boveda itself.) Nestle the pouch holder in a storage cut-out in your case where the holder will not be crushed.